Illegal charcoal camp in the municipality of Goianésia. Only a few weeks ago, Greenpeace activists occupied the anchor chain of the Clipper Hope, a barge filled with pig iron, the primary ingredient for steel used by the worlds leading auto brands. This pig iron was processed using wood charcoal made from natural rainforest, which is often illegally logged. To make matters worse, the pig iron is cooked in clay ovens by workers under conditions that can only be compared to slavery (see our infograph below). Our two-year investigation, launched the same day as the action, documented the devastation the region experiences at the hands of the pig iron industry. 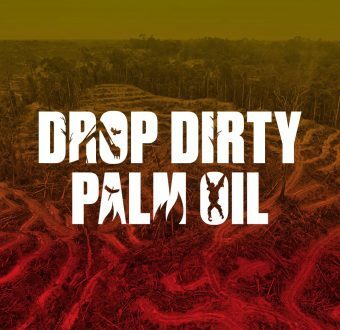 Greenpeace exposed the way this industry has been throwing the forests into its furnaces, destroying indigenous lands, and forever altering a globally important biological reserve to help produce the cars and appliances we buy. The good news is today the pig iron industry has committed to changing its ways- all seven pig iron companies in the Brazilian state of Maranho agreed to not source wood charcoal that comes from slave labor, forest destruction or invasions into indigenous lands. For years the industrys progress or efforts to address these issues was ineffective and only symbolic. Now we have seen a significant step towards protecting the forest and its people. Just weeks ago, I was in Brazil and saw first hand how this wood charcoal has been decimating the forest and forcing communities into unacceptable labor conditions. Yet Americas need for iron and steel fuelsthe demand for this kind of charcoal. The fight to protect the forest and those that call it home is not over yet. There are still a handful of companies in neighboring Para state who have not signed any commitment and continue selling pig iron (with all its negative impacts) to the U.S. Weve found that the worlds leading auto brands, such as Ford, GM, Nissan, and Mercedes, have been using steel made with this pig iron. These automakers should do their part and demand all companies in this high-risk region live up to the same level of commitment thats about to transform the industry in Maranho . 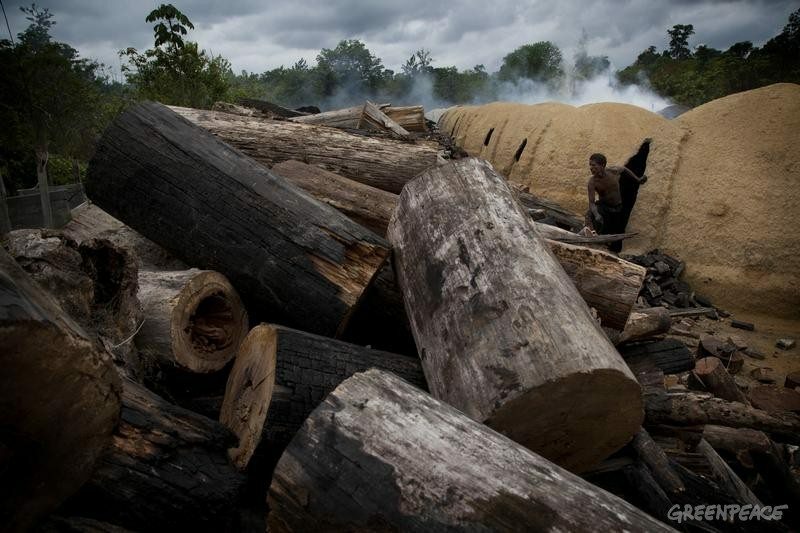 Using their influence over the market, car companies can be part of the solution that stops the illegal wood charcoal production, thats destroying the Northeastern Amazon and local livelihoods, in its tracks. 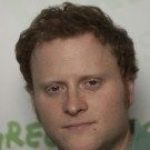 Daniel is a Senior Forests Campaigner based in San Francisco. His portfolio includes the Amazon, the Canadian Boreal, and environmental certification schemes like the Forest Stewardship Council.